A restaurant’s menu is the business’s most powerful marketing tool and a significant contributor to the restaurant’s balance sheet. 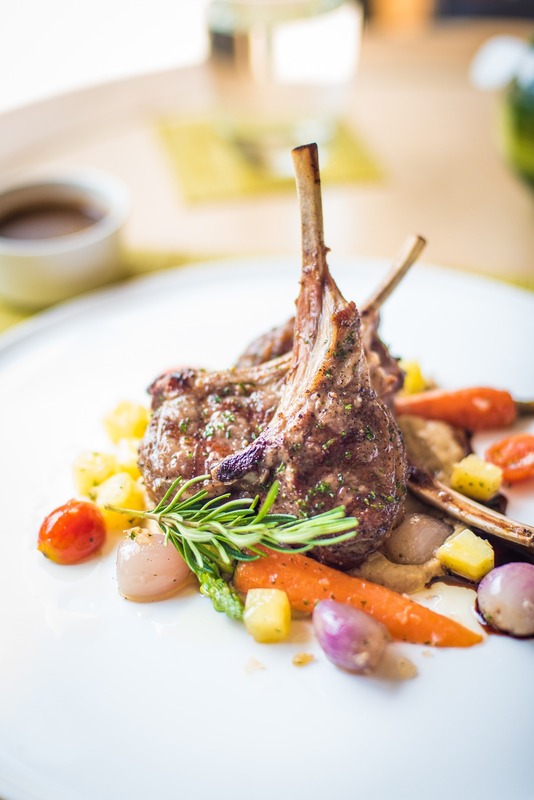 In this article, Alain Najar, senior lecturer in Food and Beverage at the Ecole Hotelière de Lausanne and international industry consultant, discusses how to use menu engineering models to design successful, profitable menus. Conventional wisdom would have us believe that one-third of new, full-service restaurants close their doors within their first year of operation. Although economists Tian Luo and Philip Stark determined in 2014 that the restaurant success rate is actually much higher—their analysis of data from the exhaustive U.S. Bureau of Labor Statistics showed only 17 percent of restaurants close in their first year—managing a food-and-beverage operation is undeniably challenging. To run a successful restaurant, the owner needs happy, motivated and engaged employees, a solid customer base, and a way to increase sales and manage costs. What many people forget is the impact of the restaurant’s menu on the operation’s balance sheet. The menu is the centerpiece of any restaurant business. It is the restaurant’s most powerful marketing and sales tool. Customers read menus—online before coming to a restaurant, at the entrance of the restaurant, and most certainly once they are seated in the restaurant. In addition, menus initiate a restaurant’s purchasing and production decisions. A menu can be considered the backbone, soul, flesh and blood of the restaurant—giving the business life. It can also jeopardize the business’s profitability. How do my customers react towards my menu? If I were a customer, would I buy from my menu? Is my menu profitable—meaning does my menu adequately balance profitable and non-profitable dishes? Do I know which dishes are most popular or unpopular? Do I know how much it costs to prepare a dish? Does my menu highlight my signature dish correctly? What is the perceived value of the customer versus the perceived cost by customer? Do I know why customers do not come to my restaurant? Many restaurateurs are unable to answer all these questions. Many may not even know how much the food offered on their menu costs them. This leaves them at a distinct business disadvantage. But a tool exists that can help restaurateurs increase their restaurants’ profitability. This tool—considered by restaurantowner.com to be a “mix of art and science” —is called menu engineering. Menu engineering is a method to quantitively evaluate current and future restaurant menu pricing by using real restaurant data to influence content, design, and production decisions. Even if menu engineering is used mainly in restaurants, it can easily be adapted for use in any industry that offers consumers a choice of products or services—for example, supermarkets, retail stores, or even beauty salons. Menu engineering is not a new concept. Hilton Hotels and Resorts, for example, have been using menu engineering in all their hotels’ food and beverage operations since 1980. In those early days, Hilton was a pioneer in all aspects of food and beverage operations. A number of menu engineering models exist. Recipes for all dishes on the menu – this is the most important step: do not skip it. Accurate butcher test calculations (yield test) – without this information, recipe costs will be wrong and will not show the accurate costs of dishes. Calculated dish food cost in monetary value from each recipe. Food Cost %=Dish ingredient cost/Dish Sales Price. e.g., a $30.00 dish sales price and a $20.00 dish ingredient cost equals a 33.33% food cost. e.g., a $30.00 sales price - $10.00 dish cost equals a $20.00 contribution margin (gross profit). The dish contribution margin (gross profit) will be needed to identify which dish is profitable or not. A proper point of sale system that can retrieve accurate sales statistics per meal period (lunch or dinner) – without accurate sales statistics, the model will not be able to calculate the popularity axis for the menu. Because the type of dishes sold from one meal period to another differs, you must model the menu separately for lunch and dinner periods. As you enter the data into the spreadsheet, the model analyzes and compares the popularity and cost of each menu item. The action that will be taken on each menu item to improve profitability depends on the item’s position on the model-generated chart. For example, in the Plow Horse category shown in the menu engineering graph example, the action taken on the pork chop dish will differ from that taken for the tian or the chicken dish. The actions to be taken deal with pricing, product cost, product promotion, and menu design. Client perception of the menu items also influences the actions to be taken. Pricing action includes increasing and decreasing the selling price of different menu items. For example, decreasing the selling price of a Puzzle menu item—perhaps this dish is less popular due to its high price—will mean you will have to increase the price of the most popular Star item or a Plow Horse item to balance out the overall costs versus profits of all menu items. Product/Cost action mainly applies to the Plow Horse category. The purpose is to try to decrease the production cost of the dish to make it more profitable. For example, you may seek out a new supplier, review your recipe, change some ingredients in the dish, or rework your product. Whatever you do, always seek to maintain the quality of the dish. Product/Promotion action is usually applied to Puzzle items to encourage their sale, because they are already profitable. For example, you may decide to promote a Puzzle item as a daily special. Menu action applies principles of psychology to the design of the menu that is handed to customers or posted online. Actions may include changing the names of some dishes, revising the layout of the menu to position some items more prominently, and highlighting items that need to be pushed forward to encourage more customers to order them. It is advised that you maintain rigid quality, quantity, and presentation specifications for Star items. Whatever type of restaurant, a restaurateur seeking profitability should consider their menu to be the establishment’s backbone, soul, flesh and blood. Yet, despite the importance of the menu to a restaurant, many menus are poorly thought out or designed, and they either fail to support the restaurant’s interest or work against it. Menus are a potential gold mine for restaurants. Restaurateurs are advised to evaluate their menu and its dishes, and to take action to optimize the profits that menus can generate. A menu is the main document that directly impacts an operation’s gross profit line. Through better menu engineering, extra food costs can be saved, leading to greater profitability. Because a menu can be negatively perceived by the customer, owners and managers should carefully plan and design their menus to better reflect its added-value features. The menu is a restaurant’s main communication tool and cannot be written without incorporating customer needs. Even if the menu helps to drive profitability, it is firstly written for the customer and only for the customer—not for the owner. In order to increase the profitability, boost sales and delight your customers, start with menu engineering. Kasavana, M.L. ; Smith, D.I. 1982. 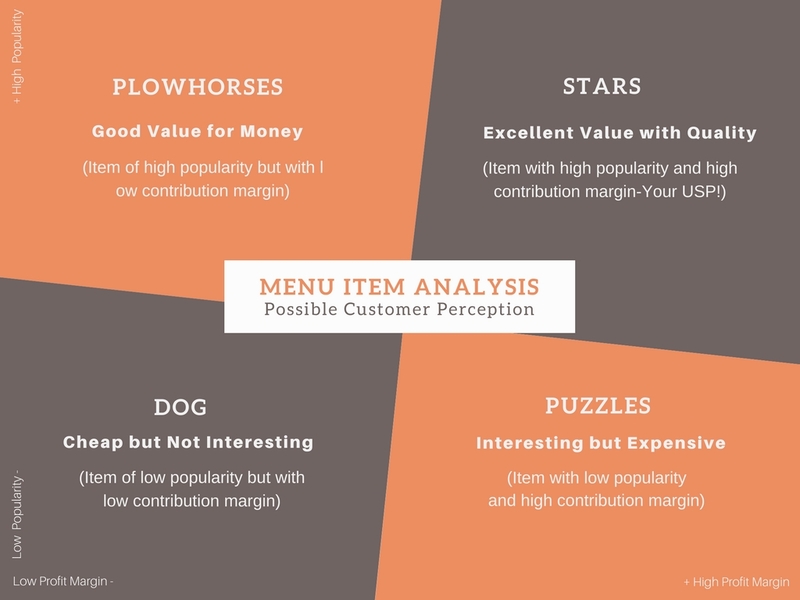 Menu Engineering: A Practical Guide to Menu Analysis. Hospitality Publications, Lansing, Michigan, USA. 126 pages. Miller, J.E. 1987. Menu Pricing and Strategy. Van Nostrad, Reinhold, NY. Miller, J.E. ; Pavesic, D.V. 1996. Menu: Pricing and Strategy, 4th edition. John Wiley & Sons, Inc., Hoboken, New Jersey. 240 pages. Alain Najar, EHL alumni, has been a Senior lecturer since 25 years. Before joining the school as senior lecturer, he worked for major international hotel chains. He is also a certified EFQM (European Foundation of Quality Management) assessor. 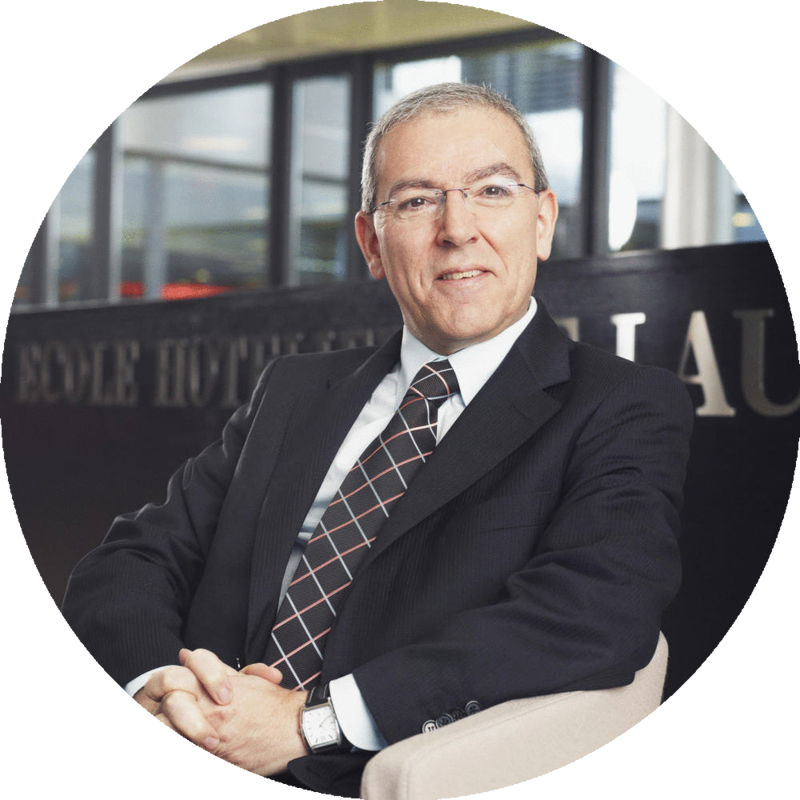 Besides his full time teaching activity, Alain regularly facilitates executive education programs around the world at different level for the Lausanne Hospitality Consulting (LHC). Alain also writes various short articles and in October 2008 received the “Best Article by a Consultant Member” award, by FCSI (Foodservice Consultant Society International, for his article “Service and Disservice”). He is also a member of the SKAL association.